Missouri senators have given up their attempt to pass an overhaul of some of the state's tax credit programs for businesses and developers. Supporters of the bill set it aside Friday after Republican Sen. Brad Lager, of Savannah, spoke against it for an hour in a filibuster that could have otherwise continued until the session's mandatory end at 6 p.m. The legislation would have created tax incentives for international air cargo exports, computer data centers and investors in startup technology companies. Lager opposed the bill because he said it did not make deep enough reductions in existing tax credits for developers who build low-income housing or renovate historic buildings. The bill's demise in the Senate came after the House passed it by a 122-32 vote earlier Friday. 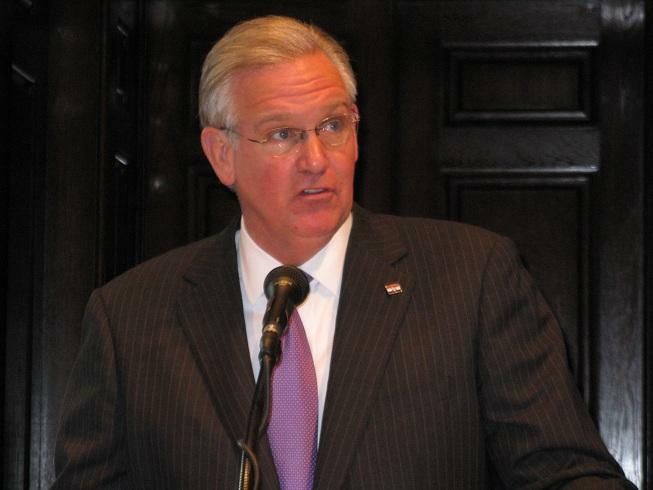 Governor Jay Nixon (D) has vetoed legislation that would eliminate a tax credit for elderly Missourians who rent their homes. 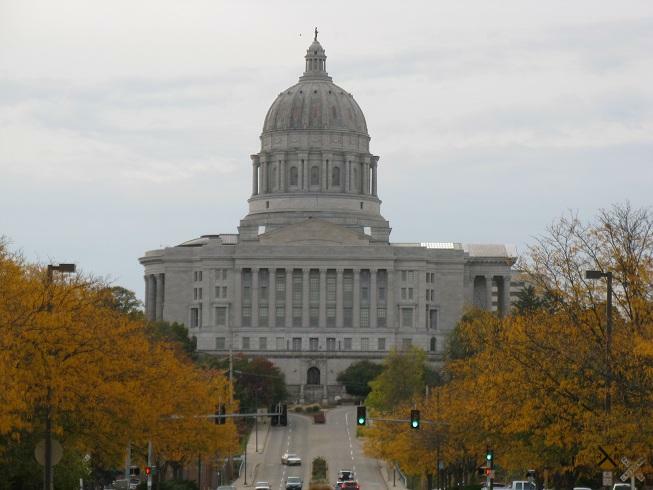 With 1 Week Left, What Remains For Missouri's 2013 Legislative Session? The final week of Missouri's regular legislative session has arrived. The Republican-led General Assembly and Democratic Governor Jay Nixon are pushing to get several things accomplished before Friday. St. Louis Public Radio's Marshall Griffin tells us that the session, so far, has been one highlighted by partisanship and controversy. The Missouri Senate today passed a wide-ranging tax credit bill that drastically lowers the caps on Historic Preservation and Low Income Housing programs. Senate Bill 120 would cap Historic Preservation incentives at $50 million a year, instead of the current $140 million, and Low Income Housing incentives would be capped at $55 million a year, instead of the current $190 million. 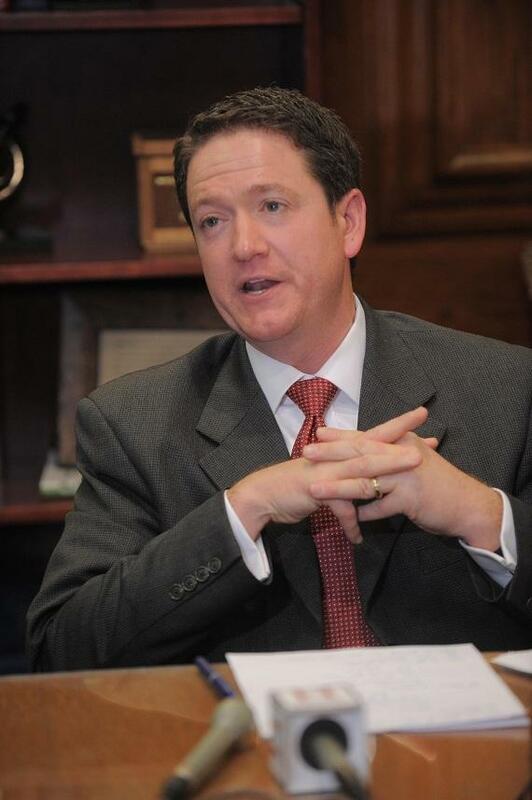 That bill is now in the hands of the Missouri House, where Speaker Tim Jones (R, Eureka) has indicated that he and other House leaders don’t like the drastic cuts. The Missouri Senate spent several hours last night working on a wide-ranging tax credit bill, which they gave first-round approval to at around 3:30 this morning. Senate Bill 120 would drastically cut incentives for Historic Preservation and low income housing. Historic Preservation tax credits would be capped at $50 million a year, instead of the current $140 million, and low income Housing incentives would be capped at $55 million a year. Senator Jamilah Nasheed (D, St. Louis) criticized the move. 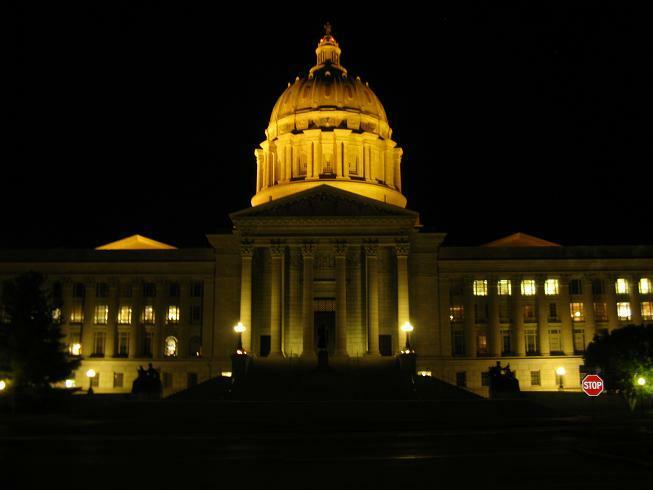 A very contentious special legislative session ended with a whimper in Jefferson City this week. It was dominated by seven weeks of head-butting over a wide-ranging tax credit bill that in the end boiled down to a long-running battle between the Missouri House and Senate over whether tax credits should have expiration dates. St. Louis Public Radio’s Marshall Griffin takes a closer look at what happened. Legislation that would have returned oversight of the St. Louis Metropolitan Police Department back to City Hall has failed in Jefferson City.